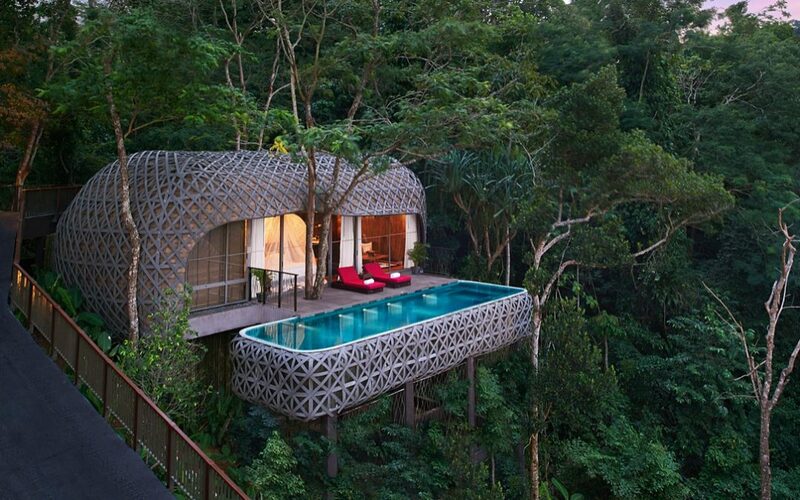 Sizzling & Sultry in Phuket, Thailand – the Perfect Retreat Location! Why swim in a community pool when I can dip my toes in my own private pool? That’s the question I asked myself when I whisked off to Phuket, Thailand for a magical holiday years ago. If you’re planning to host your next retreat in a tropical destination anytime soon, you should be asking yourself a question like this, too. Because it’s the special details that make your retreat location extraordinary. 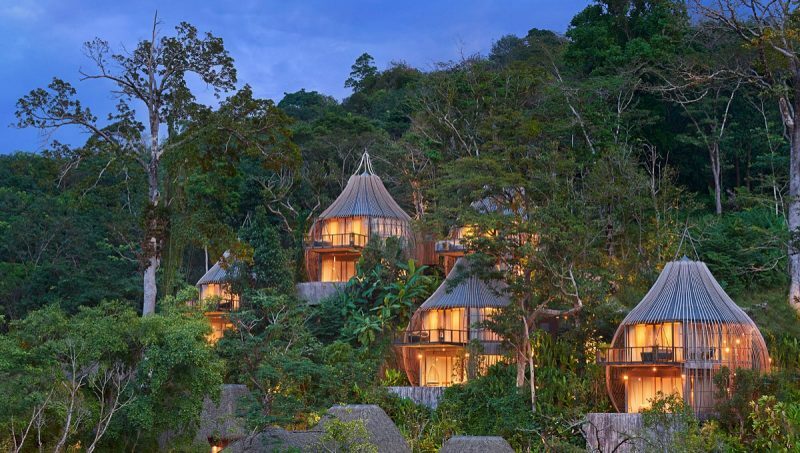 And if you’re longing for a unique hot spot in Southeast Asia, I’ve got a sizzling suggestion for you . . .Keemala – a luxury pool villa resort in Phuket, Thailand. Just imagine waking up and gazing out the sprawling windows of your darling cottage into the lush rainforest just steps away from your sumptuous bed outfitted with delightfully soft linens. You can find all of this – and more – at this tantalizing tropical wonderland. 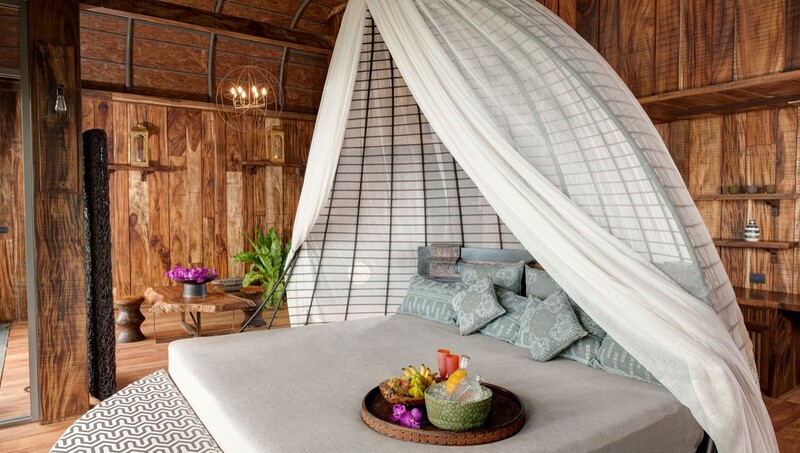 This enchanting boutique hotel is nestled well away from the crowds and overlooks the alluring Andaman Sea. 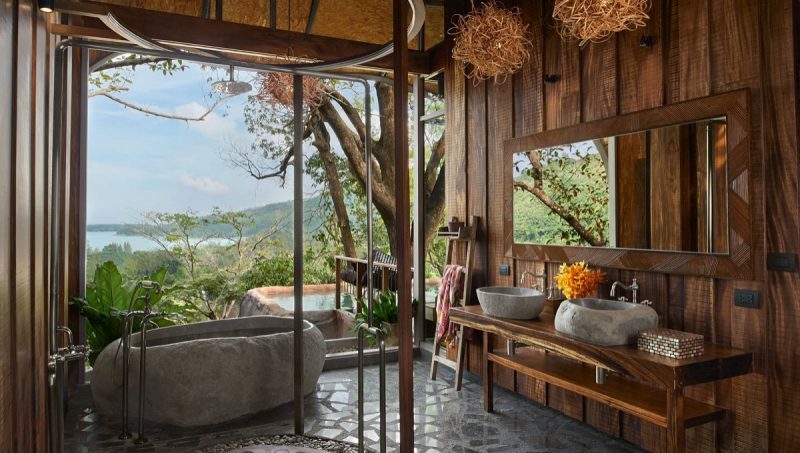 Crouched in the hills and tucked into lush woodlands, Keemala features a holistic spa with pampering, body-melting treatments, tai chi classes set in the rainforest, and mouth-watering raw, macrobiotic and slow-cooked cuisine that will awaken each of your four senses – perfect for any healthy retreat theme. Keemala’s 38 pool villas are available as one-bedroom, two-bedroom, single-story, as well as duplex styles – so you can host small and large retreats here. One interesting option would be to offer your group a lovely cultural walking discovery tour of Phuket town before diving into the total relaxation of the resort itself. 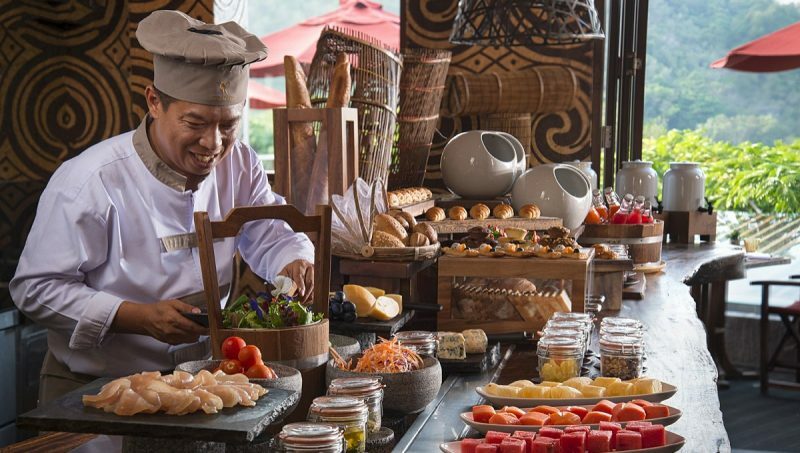 If you are running a wellness retreat make sure you take your group to the local market and have the chef take your group on a tour of the organic garden and participate in a Thai-healthy cooking class. They also offer yoga, Pilates, meditation and for those who crave more of a physical challenge they also offer circuit training, Thai boxing and running trails. In the mood for basking in the bliss of the ocean? No worries, the Andaman Sea is just a short car ride away. There, stand-up paddle board adventures, long strolls on the beach, and pristine sunsets await. After enjoying all the splendor of the sea, you can be back in your pool villa in no time, take a refreshing shower – rooms have showers inside & outside for your pleasure – and then retire for a nap before heading out for the evening to a local restaurant or enjoying a cozy night in. The hotel is also conscious on its effect on the environment – spa products used are 100% natural and paraben-free. In addition, Keemala does not sell tickets or accept commissions for tours and shows that exploit animals, such as elephant rides and shows, tiger shows, and dolphin shows – something I really appreciate. Now let’s talk about food. If the focus of your retreat is on healthy eating, keep in mind that you can choose the “healthy” version of their menu where dishes are prepared with living – raw, macrobiotic, and slow cooked – foods. They have no issue doing vegetarian and pescetarian dishes which can be prepared gluten-free, wheat-free, dairy-free, or sugar-free. In general Thai food is very healthy and delicious but Keemala goes out of its way to create true gastronomic magic! 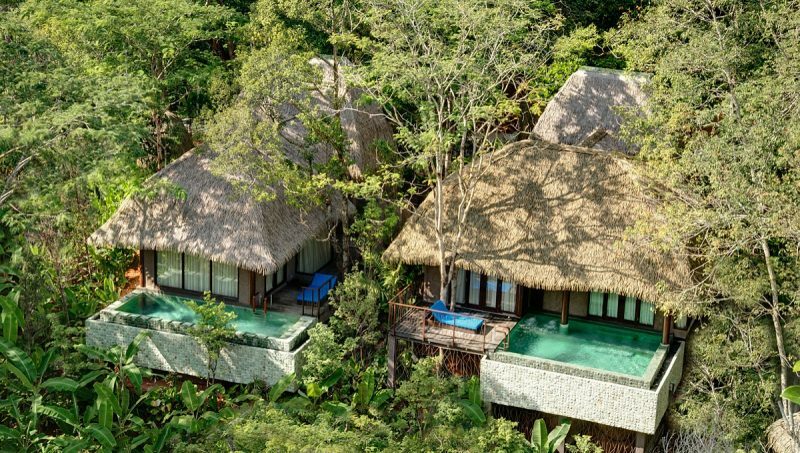 Keemala is an ideal location for your next retreat, given its pristine and creative accommodations, and magnificent rainforest setting. Whether you’re dreaming up an exotic mindfulness retreat, a women’s empowerment adventure, or a cultural immersion designed to bring balance to body, mind and soul, you really can’t go wrong making Keemala your homebase for it all. Find Your Perfect Location Now! As a self-proclaimed retreat-junkie, Melanie knows firsthand the power and transformation of traveling with a group of like-minded people who are ready to dive deep into themselves. It’s pure magic! Melanie has planned, co-facilitated and attended dozens of retreats all over the world and is beyond excited to help other retreat enthusiasts do the same. 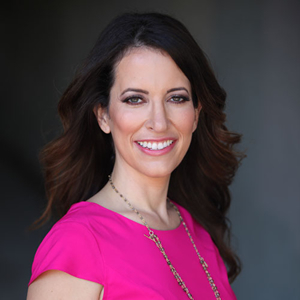 As a Retreat Blueprint Business Coach & Copywriter, Melanie specializes in helping retreat peeps crank up the marketing mojo of their businesses & add sparkle to their offerings so they shine to the cosmos and back. If you’re looking to take your biz to the next level, reach out to her and say “hi” at melanie@melanie-scott.com.